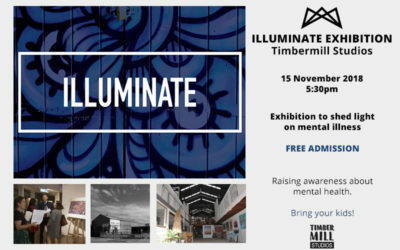 Timbermill Studios is a unique creative space in Bulli’s transformed iconic timber mill, housing various artisan studios, small businesses, event spaces, band rehearsal rooms and the Timbermill Cafe, open to all. Builder and Arts Entrepreneur Joe McGuinness purchased the mill in 2012 with a vision to create an arts hub for the local community where locals and visitors could work, meet, eat, drink and get involved in the arts. Initially a working saw mill, Joe has gradually transformed it into a creative hub, making use of the buildings unique features and continuing the hand-made ethos of its history. 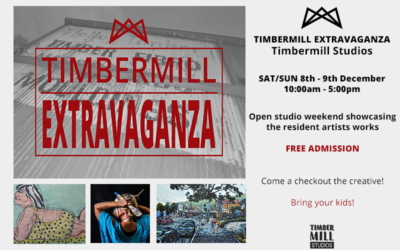 With the creative input of its tenants, the Timbermill continues to be divided into studios and workspaces, with a flexible layout enabling a number of creative uses. 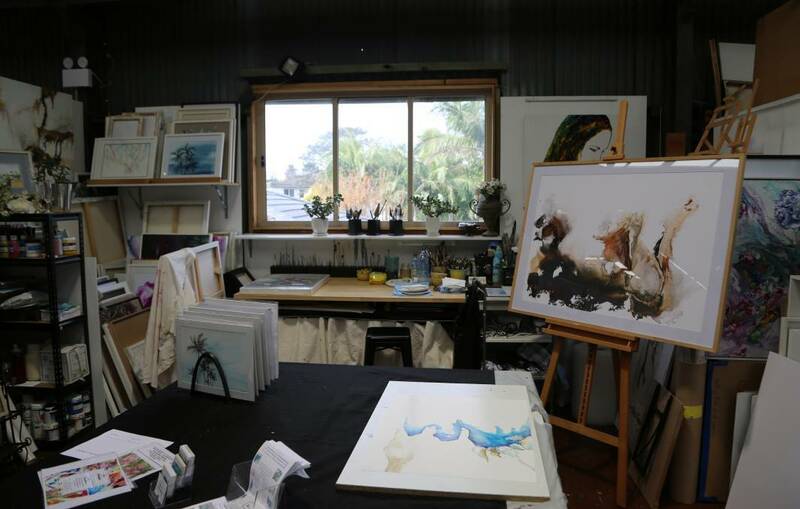 Among the studio residents are well-known painters, ceramicists, potters, a glass artist, event stylist, architects, graphic designers, woodworkers and a surfboard maker! 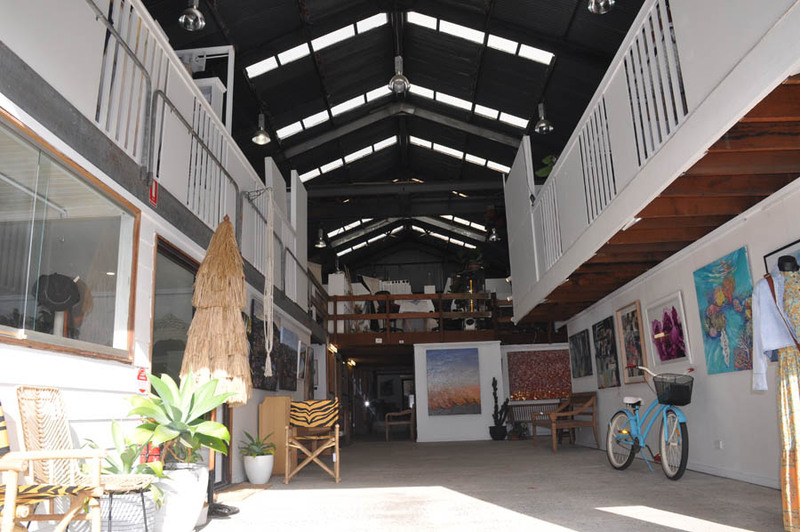 With its outdoor green spaces and soaring industrial ceilings, the Mill is also a space for hire, where local government, businesses, charities and community groups hold events, classes, meetings, festivals, charity auctions and art openings. Joe McGuinness bought the old mill from Austrian-born cabinetmaker Gunter Grafenauer in 2012. Mr Grafenauer operated Molloy Timber with his wife, Pamela, for 38 years, hanging up his tool belt in March 2013. This marked the end of more than a century of sawmilling in Wollongong’s northern suburbs – but not the end of the timber mill’s place as a home for craftspeople. Mr Grafenauer migrated from Austria where he had learnt his craft by restoring antiques and palace doors that were destroyed during World War II. He bought the mill in 1975 from the Molloy family, who opened a steam-driven sawmill called Molloy Brothers in the early 1900s. 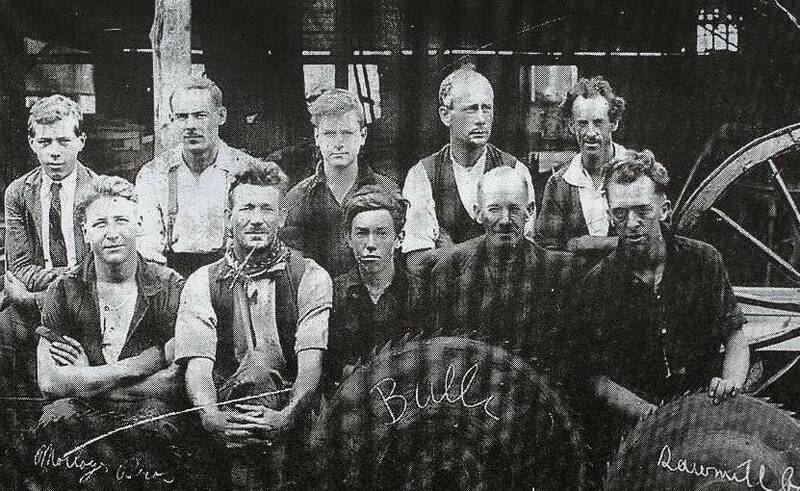 In the first few years of operation, Molloy Brothers’ timber was delivered from the top of Bulli Pass by bullock wagon. The timber business boomed in the late 1970s and into the ’80s, but was stymied by the 1990 recession. For the last 20 years operating the mill, the Grafenauers ran popular woodworking classes, teaching hundreds of Illawarra people to craft beautiful furniture and children’s toys to their meticulous standards. 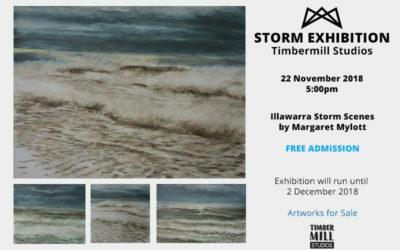 Mr McGuinness transformed Timber Mill Studios six years ago, when he acquired the property after running a similar space in Sydney for 15 years. “We spent our time making studios and all the different spaces,” he said. “There are painting studios upstairs with photography at the front. “In the middle we have some design studios for graphic artists and computer-based businesses.